With CBD oil dominating today’s holistic health news, it’s hard not to be curious about what this all-natural supplement can do. You’ve heard about how it’s helping people, and even dogs, conquer specific health-related concerns, but canines aren’t the only pets benefiting from this new trend in healthcare. Cat owners and the veterinarian community are seeing positive results in cats that are given CBD oil. 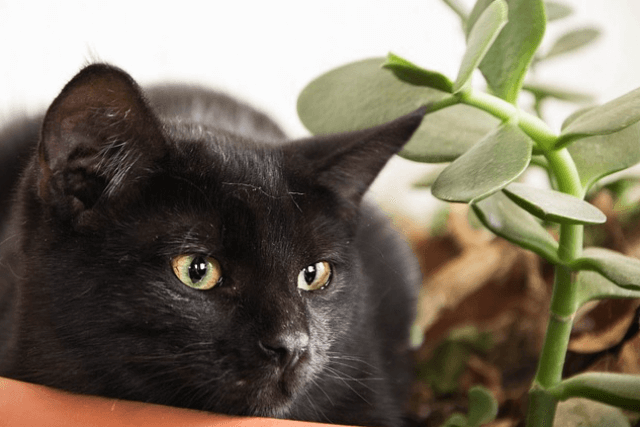 More specific research is on the way, but from what we know so far, CBD oil could be exactly what your cat needs to live healthier and happier. Here are a few ways CBD oil could benefit your cat. With napping most of the day and having her meals delivered for free, it definitely seems like your cat is living the life. You do everything you can to make sure she hasn’t a care in the world, but even a treasure trove of catnip mice can’t keep her from experiencing certain stressors. Some cats suffer from daily anxiety that seriously affects their well-being. It could be caused by a traumatic event, like a car ride that went terribly wrong, or it could be your kitty’s normal personality to feel anxious throughout the day. Whether your cat suffers from situational or behavioral anxiety, CBD oil is proving to be an effective method for calming a feline’s nerves. It works by interacting with the endocannabinoid system. This system is the same in humans as it is in dogs and cats. It’s a body’s control center for health and healing and consists of receptors located in major organs and other parts of the body. When CBD oil is introduced, it triggers the endocannabinoid system to run a bodily check. If there is a chemical imbalance (like there is when your cat is feeling anxious), it prompts the body to bring those hormones back to normal levels. The result is a cat that is calmer and more confident. Watching your playful cat start to slow down is never easy, and it can sometimes feel inevitable. You can’t stop her from growing old, but there are a few symptoms of old age that CBD oil can help deflect. Chronic joint pain is one of them. One of the most well-known benefits of CBD oil is its ability to reduce pain. According to a group of researchers from the University of London, CBD might qualify as a new class of drug used for pain relief. 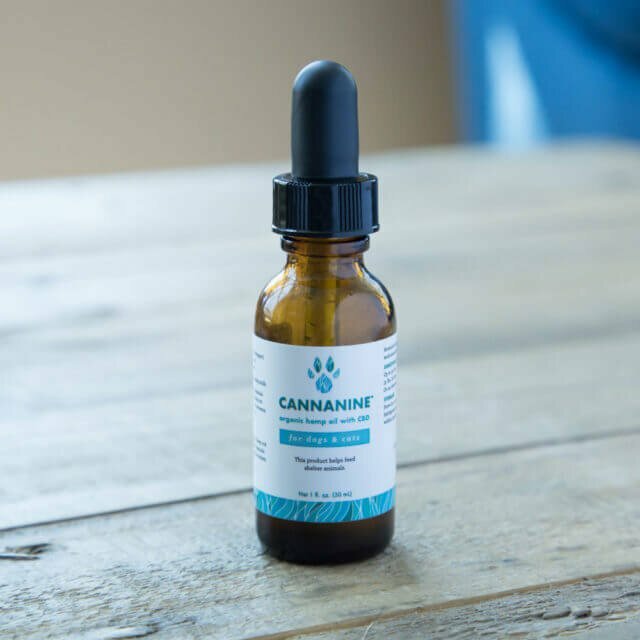 That information is yet to be determined, but for now, pet owners and pets themselves are seeing real results when taking CBD oil for chronic joint pain. As cartilage in a joint wears away, the area becomes inflamed and painful. CBD oil reduces inflammation and makes it easier to move without pain. It won’t be a cure for your cat, but it’ll bring her much-needed relief. 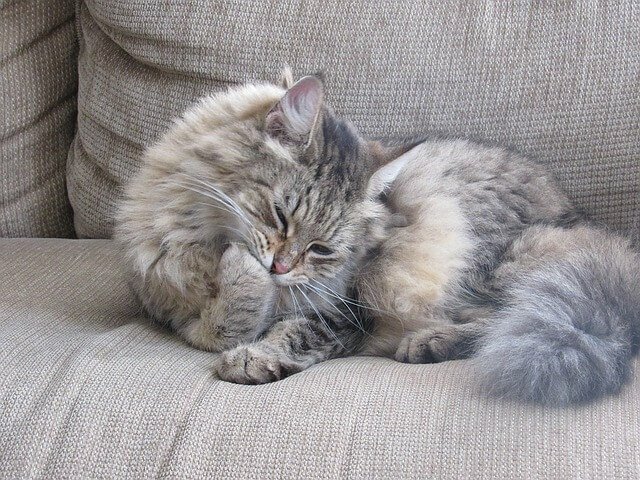 Not eating is one of the first symptoms people notice when their cats are ill. It’s related to countless feline diseases and can have disastrous effects all on its own. Without food, your cat’s body can’t take in the nutrients she needs to stay strong. Without her strength, she can’t fight whatever disease is taking over her body. Sometimes a lack of appetite is a direct symptom of a disease, but it could also be caused by the medication prescribed to help. Chemotherapy is an example. Chemo could save your cat’s life, but it’s also extremely hard on the body. Fighting back nausea and frequent vomiting caused by chemo can make eating impossible for cats that desperately need nourishment. In this situation, CBD oil could benefit your cat and help her stay strong. Cats with epilepsy can suffer from multiple seizures a day, and common anti-seizure medications are never guaranteed to work. 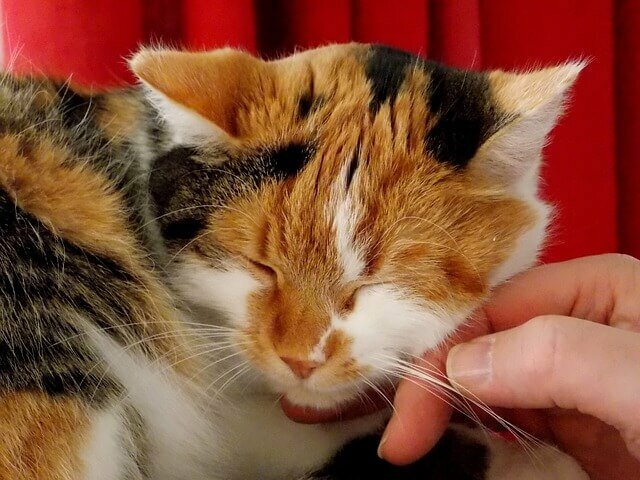 Despite extensive research, there’s still a lot we don’t understand about epilepsy in cats. We don’t know what causes it, and we don’t know why some medications work for some cats but not others. The Epilepsy Foundation states it’s not unusual for prescribed seizure medications to be ineffective for some people, and the same is true for cats. Whether your cat’s medication doesn’t work or it’s causing serious side effects (like kidney failure), CBD oil is proving to be a worthy alternative. In a 2014 study on drug-resistant epilepsy in humans, CBD oil reduced the number of seizures by at least 50% in 39% of participants. Because humans and cats have similar endocannabinoid systems, it’s easy to see how cat owners are seeing similar results for their pets. Asthma in cats is similar to asthma in humans. According to Web MD, it’s a chronic inflammation of small airways in a cat’s lungs. During an asthma attack, those airways constrict and drastically reduce the amount of air that gets to the lungs. Asthma attacks can sometimes be minor, but many are life threatening. Most cats diagnosed with this respiratory condition spend their lives never far from an inhaler. CBD oil should never replace an inhaler, but its anti-inflammatory properties may help reduce the number of asthma attacks your cat experiences. It only takes seconds for a major asthma attack to completely close the airway. CBD oil could benefit your cat by reducing the chances of an attack when you’re not around to help. Now that you know a few of the possible ways CBD oil could benefit your cat, it’s time to choose the right product. Cat owners need CBD oil that is completely organic and free from THC. That’s why they love Cannanine™ Organic Hemp Oil. It’s one of the only CBD oil products on the market that is specifically made for pets. It’s legal in all 50 states, and you’ll know your cat is getting the best with human-grade ingredients.